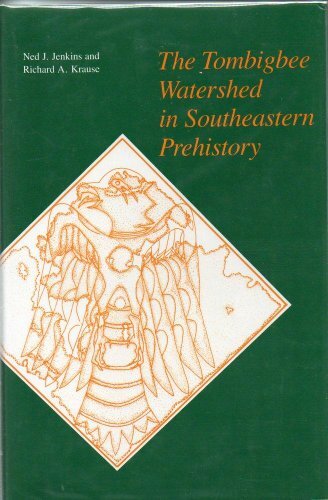 Representing the synthesis of approximately ten years of archaeological research along the central Tombigbee River, this book offers new theoretical and interpretive contributions to the study of human activity in the Tombigbee River Valley from 1000 B.C. to A.D. 1450. The authors have devised a new taxonomic approach that allows them to portray cultures as they gathered momentum and peaked in their potential as social, economic, and political structures. The data acquired for this study are from the massive cultural resource management program that accompanied the construction of the Tennessee-Tombigbee Waterway. Ned J. Jenkins is Park Manager of Fort Toulouse/Jackson State Park. Richard A. Krause is Professor of Anthropology at The University of Alabama.